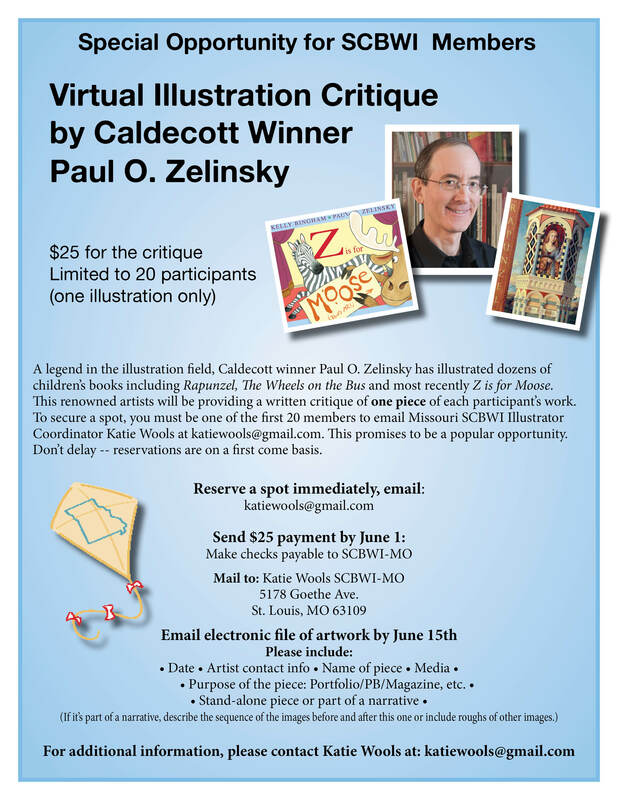 One marvelous thing about being a member of SCBWI is having access to incredible learning opportunities, like this virtual illustration critique by Caldecott winner Paul O. Zelinsky. Mr. Zelinsky has illustrated over 30 books for children, including his Caldecott Medal-winning Rapunzel and this year’s very funny Z is for Moose (written by Kelly Bingham). In other words, he’s a picture book rock star. For the critique, I chose to submit a sample illustration from a picture book work in progress (below). 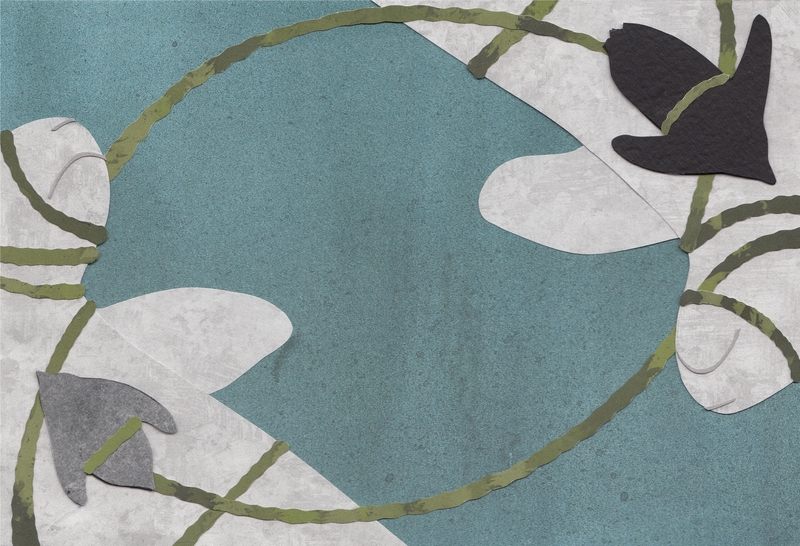 As the piece is part of a narrative, I was also able to include some rough images from the dummy. I was impressed by the detail of Mr. Zelinsky’s notes. His feedback was thoughtful, thorough, and kind. He commented on what I did well but focused more on the areas where I should improve. Most important, he provided very specific recommendations on how to create a better book. I shared some excerpts from his critique over on Illustrators for Kids. You can find the post here. Thanks to Mr. Zelinsky, Katie Wools, and Missouri SCBWI for the opportunity! This looks great! I’d love to chat with you about what he said and how you are incorporating it! What an opportunity! Excited for you, as always! I’ll look over your post on Illustrators for Kids tomorrow before I start work on more sketches!